The things of the kingdom are more caught than taught. That is why interaction with other dream interpreters is key to growing in your own ability to interpret dreams. 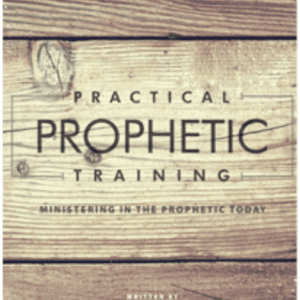 If you have been practicing dream interpretation but don’t have someone to let you know when you nailed it and when you missed it, you may or may not grow your interpretive skills. Practice doesn’t make perfect, it makes permanent. 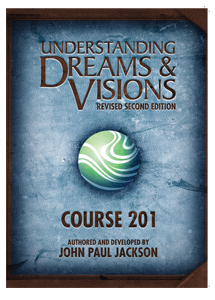 Be given opportunities to compare your interpretation of a dream with other interpreters and an explanation of the key elements by John. Hear insights into interpretive skills that will increase the accuracy and impact of your interpretations. Grow in understanding of how to respond to dreams. Develop your ability to recognize correct interpretations, and see why they are correct. 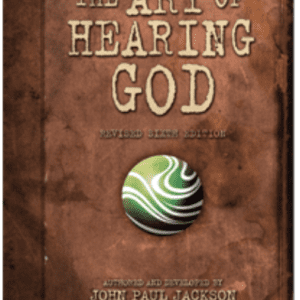 Many of the concepts in this seminar are already established in John Paul Jackson’s courses, The Art of Hearing God and Understanding Dreams & Visions. If you have not already taken these courses they are highly recommended! If you are ready to take your interpretive skills to the next level, this seminar is for you! 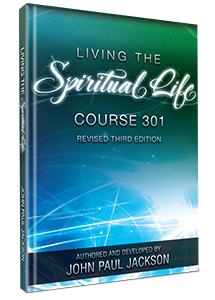 There are no teaching notes accompanying this seminar.The Streams Ministries online courses are available for 12 months from the date of purchase. Please plan accordingly.